Bus stop, South Terrace. Located at the bottom of Church Street opposite Costa Coffee. Click here for a Google Map. Postcode SR7 7HD. Main Bus Interchange, Park View. Located next to Hetton Community Pool. Click here for a Google Map. Post Code DH5 9LZ.  We also offer a minibus feeder service from Peterlee & Easington to join the main coach. Our minibus will pickup at Peterlee Bus Station and Easington Village Green to take you to the main coach in time for your trip. If we have a number of bookings then the coach will make an additional stop instead of the minibus. If you are interested in using this service please let us know when you are booking and we can make sure you are picked up and dropped back off.